On top of an unmatched 15 meters average annual snowfall and exquisite restaurants, the wide range of accommodation options offered in Niseko draws in people from all over the world. In contrast to a conventional 5-star hotel stay, you can experience a wide range of unique properties during your ski holiday in Niseko - each property features a different furniture collection, interior design and amenities. The blog entry below will shed some light on some of the most exclusive properties of the ski world: LOFT and Aspect Niseko. LOFT Niseko is one of our most sought-after luxury properties, with peak dates being booked out well in advance. Coupled with non-stop powder snowfalls and fine dining experience at the Michelin-starred Restaurant Kamimura or Asperges, a stay at the sumptuous LOFT niseko ensures you have the finest ski vacation on earth. 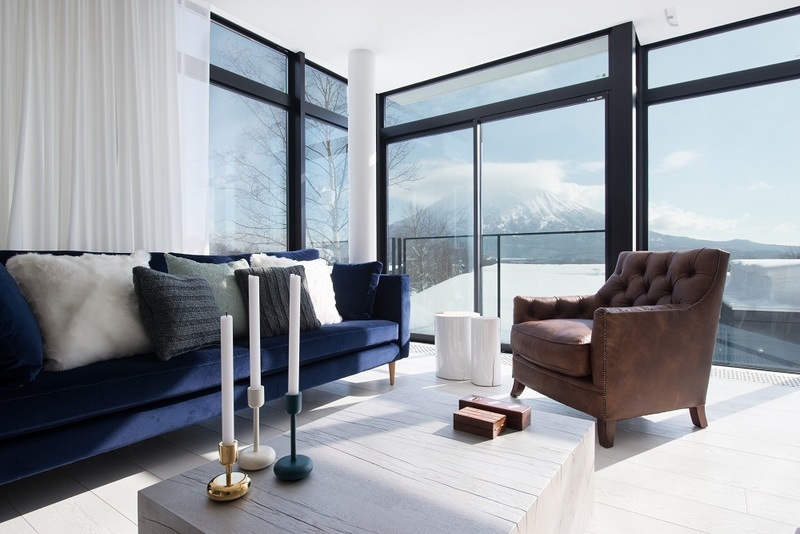 The interior design of LOFT Niseko is assured by the internationally renowned yoo Studio, while the architectural design is headed by the acclaimed Riccardo Tossani Architecture. Focused on strong connection with the nearby stunning natural landscapes, the apartments deliver a sense of freshness through the use of reclaimed wood and natural stone. The developer also paid meticulous attention to every single detail - plush rugs, synthetic fur pillows, blue velour and brown leather couches. 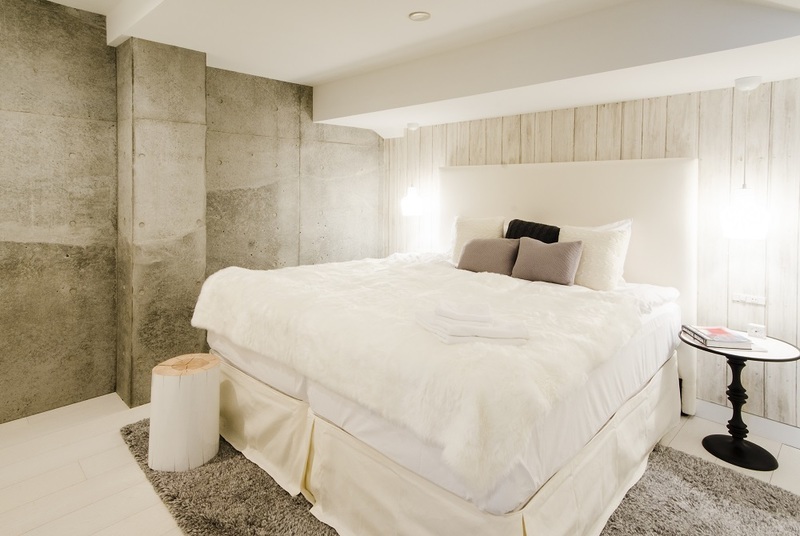 You can just expect luxurious comfort in a cosy ambience at LOFT Niseko. Nonetheless, all the apartments include the necessary appliances needed for a perfect vacation, including Nespresso coffee machine, sleek in-wall televisions with English channels, multi-region DVD player, WiFi and much more. The LOFT apartments range from 116 sqm to 156 sqm in size, each featuring a fully-equipped kitchen. Though the floor plans slightly differ from one another, all apartments are characterized by floor-to-ceiling windows to showcase majestic protected views of Mount Yotei, with the exception of LOFT 101. 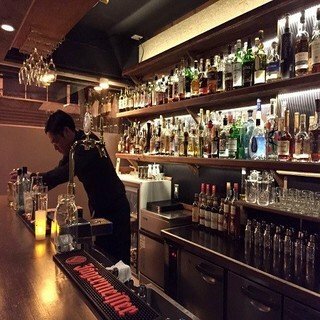 Located in the heart of Hirafu, LOFT Niseko provides easy access to many popular restaurants such as The Barn and it is just a few minutes to the Yukoro onsen. In contrast to ordinary developers on having a number of apartments to increase the ROI, LOFT Niseko only features four 3-bedroom apartments. This ensures a high level of service and care by the dedicated onsite concierge team. The staff is always available to help you make restaurant reservations, drive you to the lifts or anywhere in the village, making your stay a pleasant and unforgettable one. The complimetary cellphone ensures that your dedicated concierge is always accessible at your fingertips. 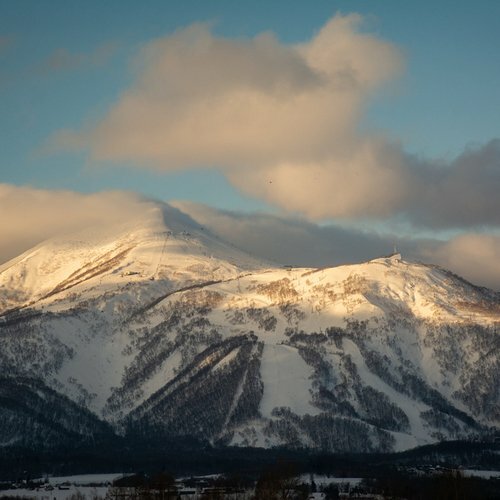 The palatial view of Mount Yotei is exhibited through the floor-to-ceiling windows at LOFT Niseko. The soft synthetic fur fluffy duvet and pillows will sure bring you a good dream after the long day on the slopes. 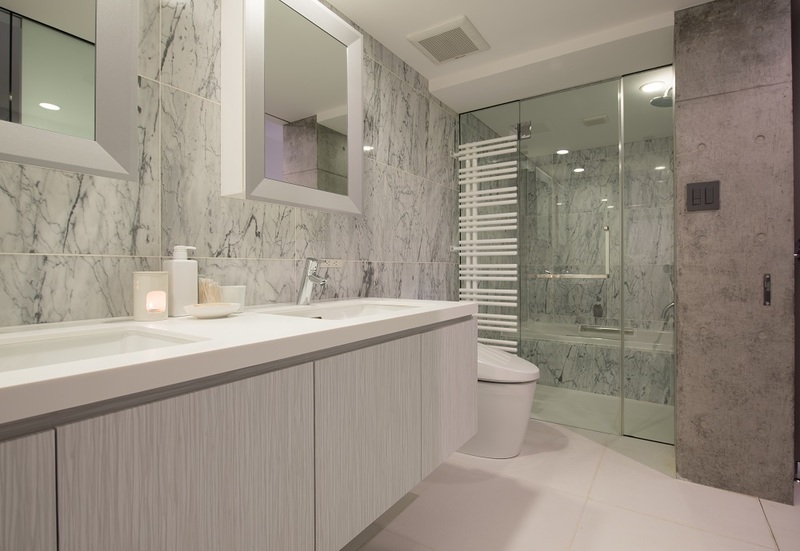 The marble bathrooms at LOFT reinforce the contemporary and natural-focused concept of LOFT Niseko. 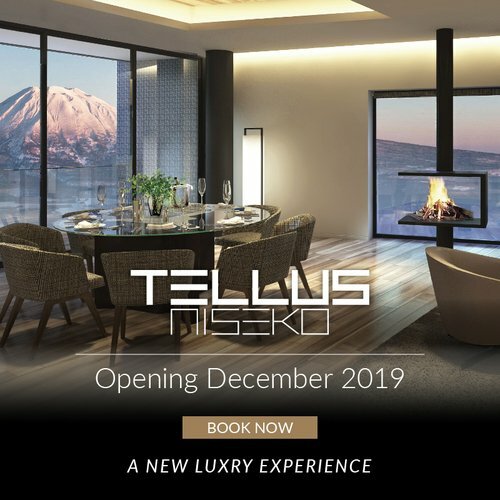 Sitting on the ridge of a small cliff, Aspect Niseko will join Terrazze and LOFT Niseko at the notable ‘’Millionaire’s Row’’ this winter. The Millionaire Row is indeed one of the most in-demand locations in Niseko, with abundant lavish chalets and apartments. Inclining over a steep slope facing the striking Mount Yotei, most of the apartments offer superb views on the Ezo Fuji. 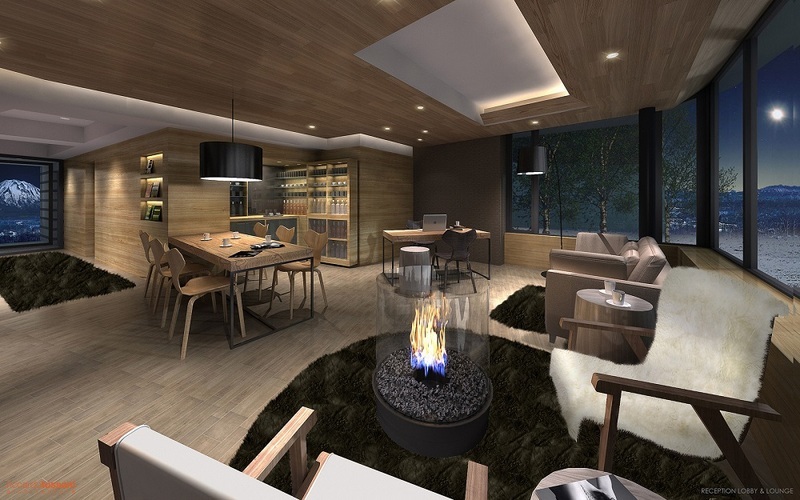 Priding itself to be the most sumptuous property in town, Aspect Niseko will sure set a new standard of luxury. 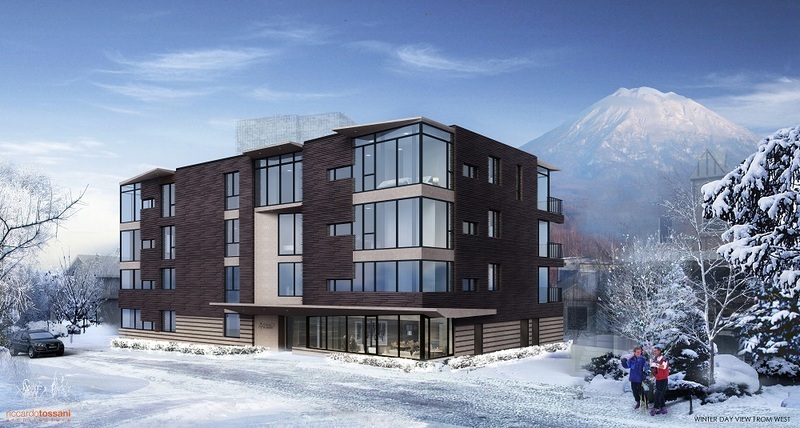 Aspect Niseko will feature a total of 11 apartments in a combination of two-bedroom and three-bedroom apartments. Launching December 2016, you could be the very first one to stay and enjoy this brand-new splendid property. With its imposing tall entrance, Aspect Niseko features an elegant gallery boasting compelling works of art. Luxury and convenience are the consistent themes applied throughout the design of Aspect Niseko. No expense has been spared in creating this legendary property. All apartments will be furnished by the finest details - branded European and Japanese amenities, fixtures, accessories and more. The open-plan layout of the living, dining and kitchen areas ensure there is ample natural lighting for optimal comfort. 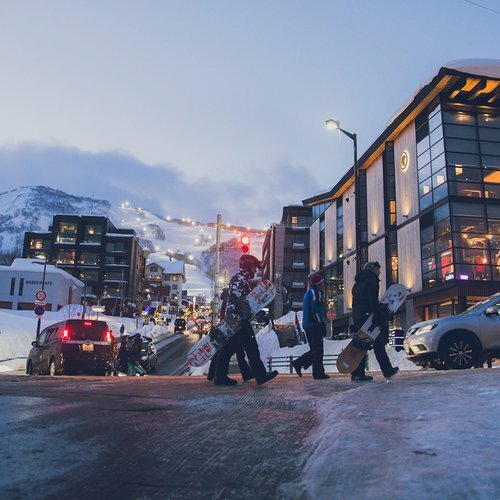 Perfecting your stay will be the dedicated ski valet and on-site concierge service. There is always someone available to help you with your equipment, book restaurants or drive you around the village and to supermarkets or drugstores in Kutchan town. The spacious living room with a warm fireplace is the perfect place to unwind yourself after a long day on the slopes. The secure elevator opens directly into the premium units. 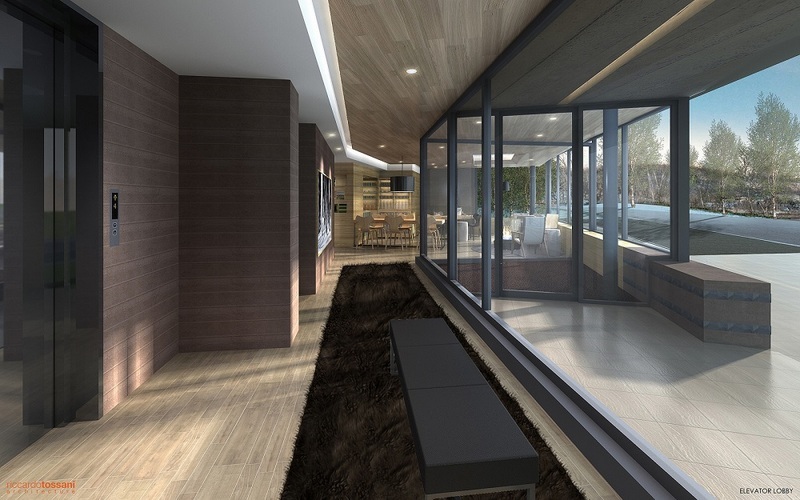 Aspect Niseko will open its doors this December 2016. Check the video below to see what Aspect Niseko is all about. Intersted to stay in one of the prestige properties for your holidays in Niseko? Contact Vacation Niseko's friendly Reservation Staff for further details. 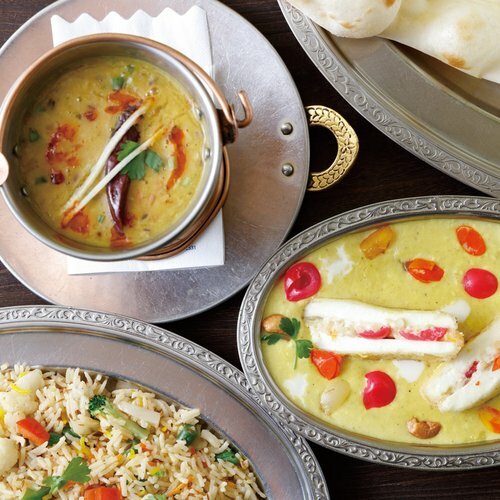 Alternatively, you can check our Special Offer page to choose the best deals that meet your needs. 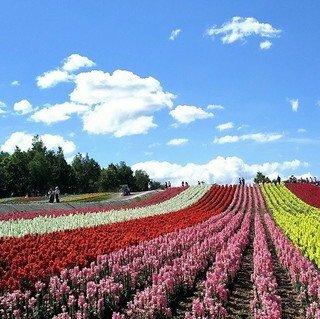 A road trip to the colorful Furano in summer is a must-do for your Hokkaido vacation. Read on to find out the highly recommended attractions in Furano! 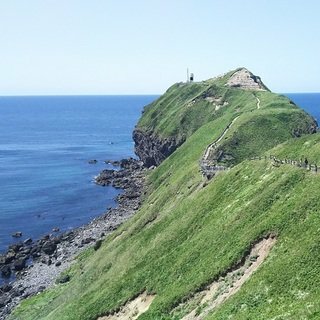 A road trip from Niseko to Shakotan and onward to Otaru along Hokkaido's open roads is a great way to discover Hokkaido! This guide lays out all the information you will need before selecting the ski school you wish to learn with on your holiday in Niseko. Vacation Niseko has over a decade of experience and an unrivalled expertise tailoring seamless winter packages to Niseko. Our extensive range of vacation packages cater to all levels of skiers and snowboarders, offering a wide choice of accommodations to suit your budget, style and location. Our partnerships allows us to offer you unrivalled access to a range of Niseko's best winter activities and services at the most competitive prices. Present your Vacation Niseko Guest Card for various special offers and discounts across the resort and beyond.